WORKOUT 20 – Heavy lifting AFTER completing a triathlon in the morning! And for some final inspiration, here is Rich lifting heavy after completing a triathlon in the AM. 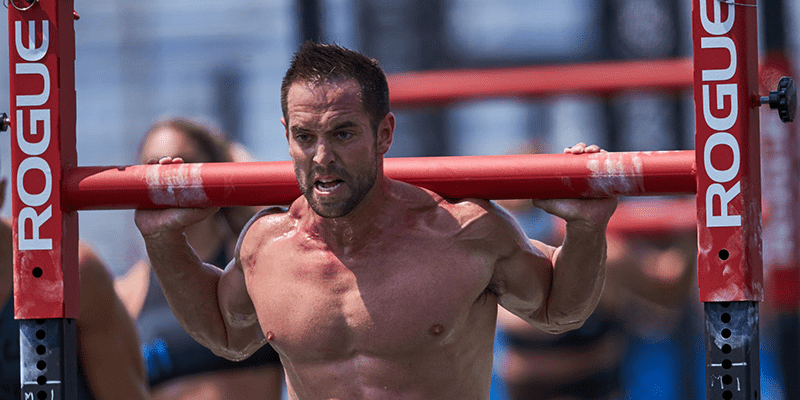 Which of these Rich Froning CrossFit workouts will you try?